Master flower arranger Mike Nino of Foodland Farms will share his incredible passion for and knowledge of flower arranging at Aina Haina Shopping Center’s “We ♥ Aina Haina” grand reopening celebration on October 22 at 1:30 p.m. The Ewa Beach resident will bring his years of experience in the Los Angeles floral industry to this fun neighborhood event, showing attendees how to create stylish, elegant bridal bouquets and floral arrangements. Learning Nino’s special flower-arranging tricks is just one of the many reasons to bring the whole family to Aina Haina Shopping Center for a day filled with sumptuous food and wine samples, top-notch live entertainment, and a variety of activities for guests of all ages. “The vendors of Aina Haina Shopping Center offer an array of services and eateries, all with true Island flair. This major hub of the East Oahu community is one of the few places where locally based and family-owned businesses still account for the majority of the center’s business,” said Marvin Lotz, President of American Commercial Equities, sponsor of the event. “We hope families from this tight-knit neighborhood and beyond will join us in celebrating the grand reopening and share in the best sights, sounds and tastes that Aina Haina has to offer,” he continued. The celebration kicks off at 10:00 a.m. with the first 200 attendees to the main stage receiving the first giveaway of the day – a free Aina Haina Shopping Center recyclable tote. Kahu Kelekona Bishaw will bless the Center, American Commercial Equities will welcome the crowd and a traditional lion dance will be performed to bring in good luck. Guests can collect stamps on a Lucky Draw Prize Giveaway Entry Form for their chance to win an exciting array of prizes. Prizes will be awarded to a lucky winner every hour starting at 11:00 a.m., with the grand prize drawing for a Starboard stand-up paddleboard from water sports retailer Wet Feet at 6:00 p.m. Additionally, Wet Feet will be hosting an in-store contest from 11 a.m. to 3 p.m. Anyone who can balance on a stand-up paddle board while standing on an Indo Gigante cushion for one minute or longer will be entered into a drawing to win an Indo board. •	Samplings from Aina Haina Shopping Center eateries, including Foodland Farms, Encore! Espresso, Duck Yun Chinese Restaurant, and Uncle Clay’s House of Pure Aloha, starting at 10:30 a.m.
•	Samplings at McDonald’s from 2:00 – 5:00 p.m. 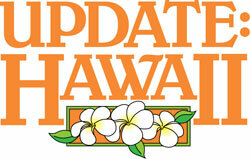 Parking will be available at neighboring lots at Aina Haina Elementary School and Holy Nativity School. 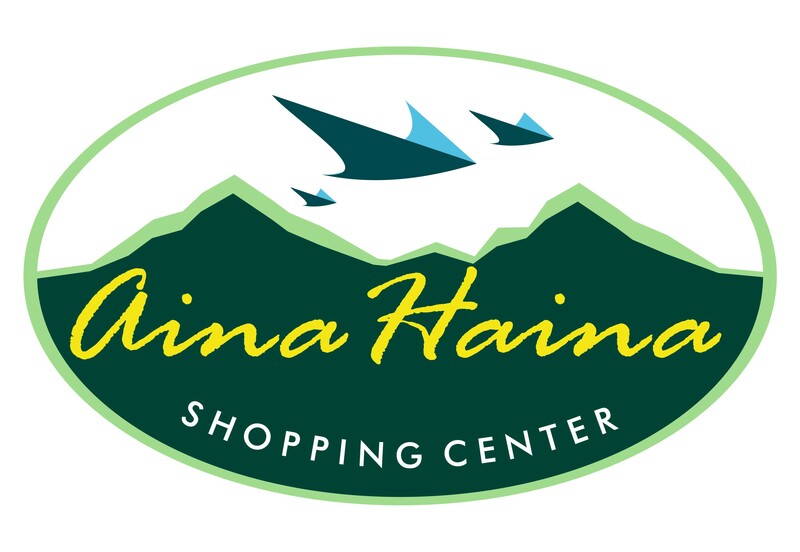 A full “We ♥ Aina Haina” event schedule and more information about Aina Haina Shopping Center is available at www.ainahainashoppingcenter.com. Aina Haina Shopping Center is located at 820-850 W. Hind Drive, Honolulu, HI 96821-1848. The shopping center is anchored by Foodland Farms and McDonald’s, and features a variety of eateries and specialty food shops, such as Duck Yun, Cake Couture, Uncle Clay’s House of Pure Aloha and Carats & Karats. Territorial Savings Bank, First Hawaiian Bank and the Aina Haina post office are also located in the shopping center. 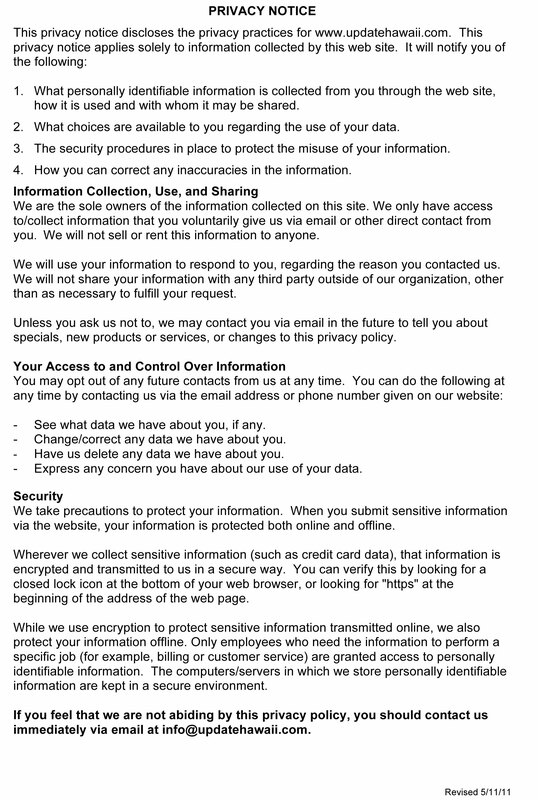 Additional information, event schedule and complete directory are available at www.ainahainashoppingcenter.com.